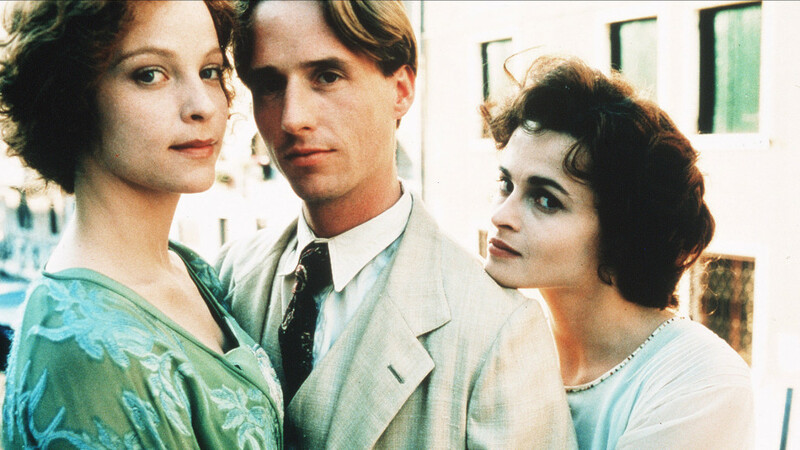 At the heart of this richly enjoyable, if unsettling, adaptation of the classic Henry James novel is a peculiar love triangle story. 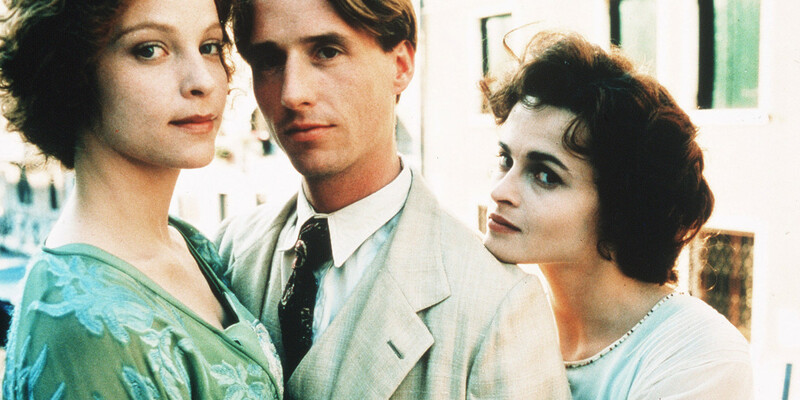 Kate (Helena Bonham-Carter) and Merton (Linus Roache) are a pair of secret lovers, engaged and frustratingly impoverished. 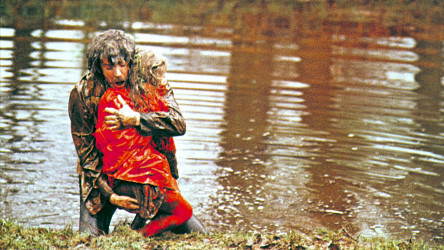 An apparent answer to their prayers comes with the arrival on the scene of Millie (Alison Elliott), a dying woman desperate for romance. But things do not of course go quite to plan. 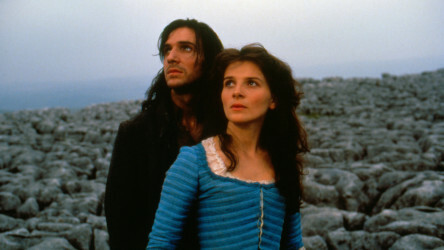 Based on Emily Bronte's classic novel, it tells of the stormy, vengeance-filled love of orphan Heathcliff and Cathy, his adoptive family's daughter. 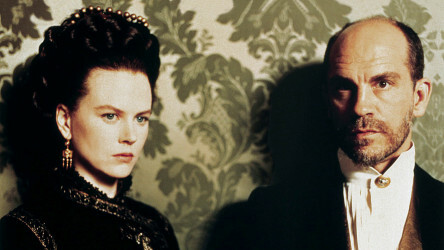 This intense 19th-century period drama from director Jane Campion sees feisty heroine Isabel enter a dangerous romance with decetiful Osmond. This spooky drama sees a college lecturer, after his wife's death, take a break in Italy with his daughters, the youngest of whom sees her in visions.